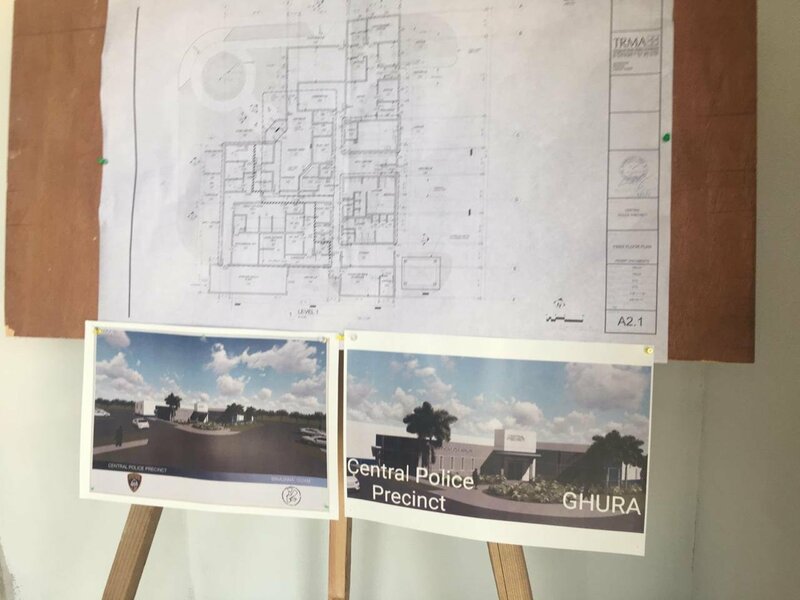 Administration tours future central police precinct - KUAM.com-KUAM News: On Air. Online. On Demand. Gov. Lou Leon Guerrero and Lt. Gov. Josh Tenorio joined officials from GHURA and the GPD to tour the new Central Police Precinct in Sinajana. Village Mayor Robert Hoffman and others agree this will surely increase safety to the area. The new precinct is set to be completed by April of this year.